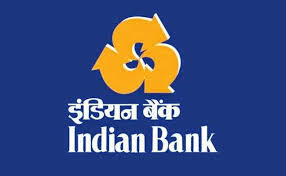 Indian Bank has invited applications for recruitment to Specialist Officer posts. Online registration for recruitment to 145 posts will begin on 10 April 2018. Candidates with minimum educational qualification and required work experience are eligible to apply for the posts. The last date for submission of applications is 2 May 2018. Candidates shall have to apply online at indianbank.in along with fees of Rs. 600 (Rs. 100 for SC/ ST/ PWD candidates). For the exam, the Bank will also provide pre- exam training to candidates belonging to Scheduled Caste/ Scheduled Tribes/ Minority Communities/ PWD categories.